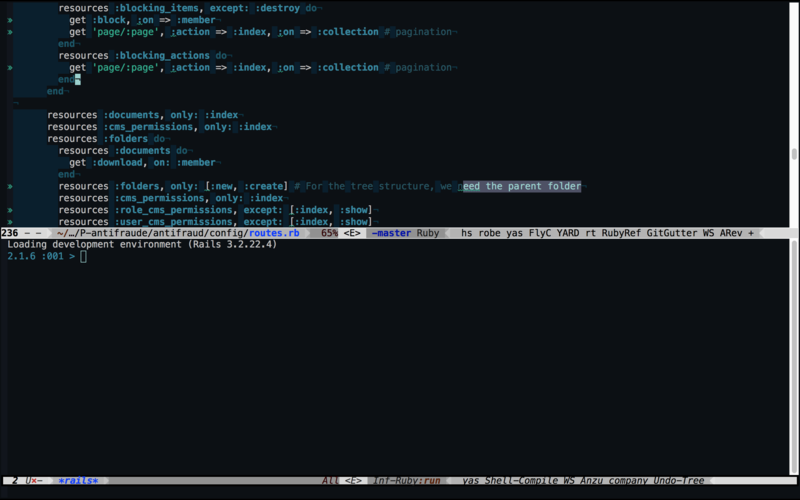 I'm using emacs for my every day tasks, I started more or less 4 years ago, and now I'm very happy with emacs. maybe I have a lot of plugins working together. Browse other questions tagged debugging ruby-mode frozen-emacs or ask your own question. 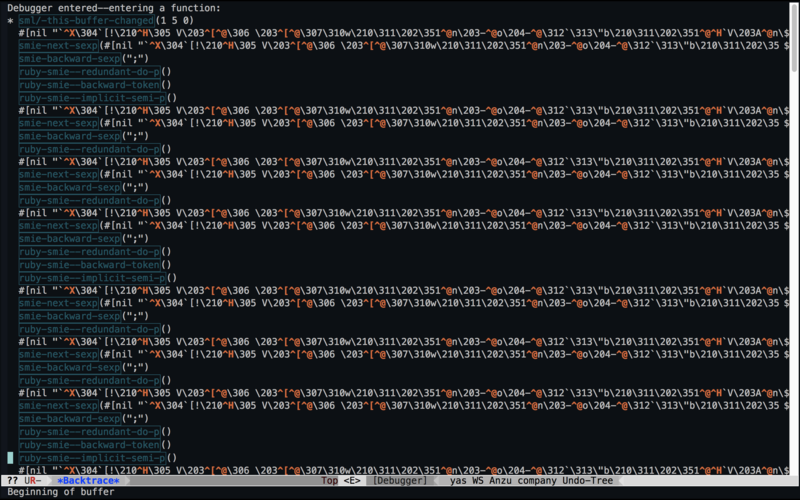 What do I do when Emacs is frozen? Debugging in Unity3d with emacs?